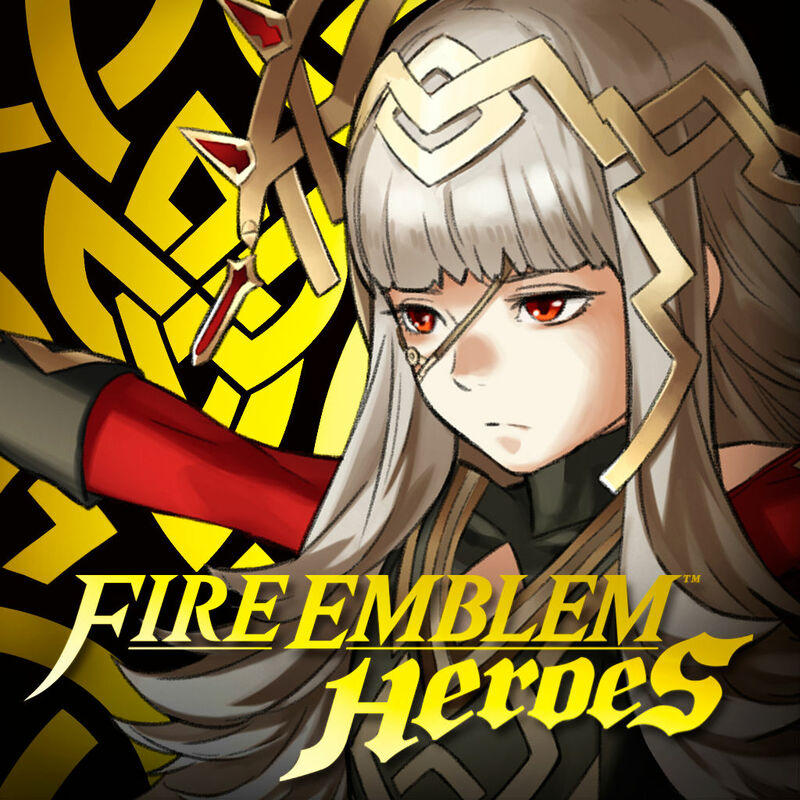 Fire Emblem Heroes is finally here and, if you're anything like us, you're probably already humiliating your opponents on the battlefield and building up a substantial collection of heroes. However, this is a game best played with a meaty friends list, as you can show off your best units and grab a couple easy feathers by greeting them. Again, if you're anything like us, you probably spend most of your life like a vampire, shamelessly avoiding sunlight in the pursuit of completing every game in your collection 100%. As a result, your friends list is probably, well, quite barren. Or maybe that's just us. Poor us. 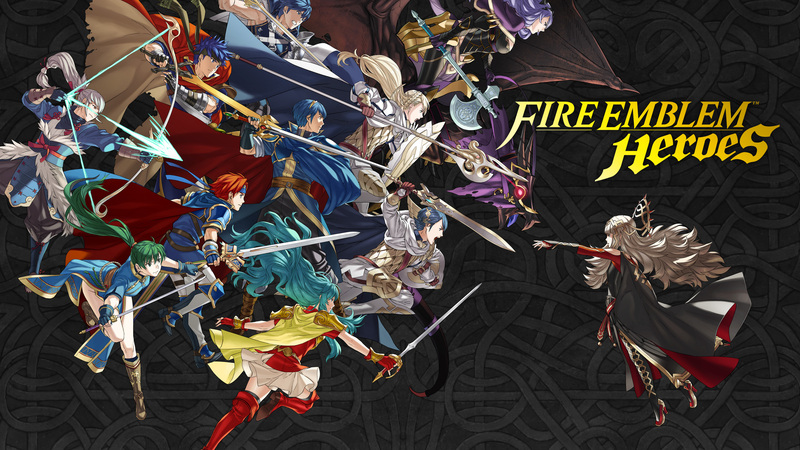 Well, not to worry as Pocket Gamer is here to help connect you with other Fire Emblem Heroes experts. Simply share your in-game username and friend code in the comments, and add the others who have also done so! You'll find the Pocket Gamer crew on there, as well as members of our community in the App Army. 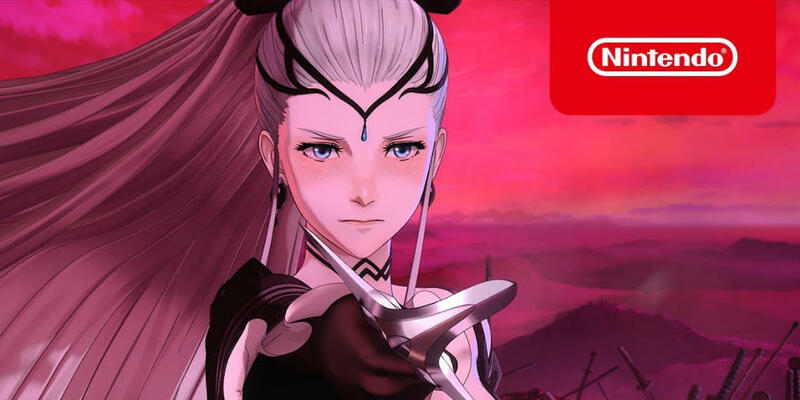 They're a lovely bunch of welcoming folk and they absolutely love games, so if you've been looking for a space to gush about the latest mobile releases, come join us! And if that's not enough for you, we give away free codes for the best iOS and Android releases every week, and host regular competitions with prizes like iTunes vouchers and peripherals. 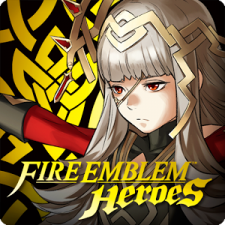 Anyway, add us on Fire Emblem Heroes already - here's our friend code: 1463819668.